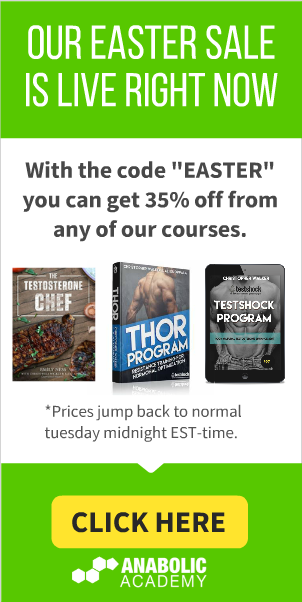 Today I’ll share with you a trick that’ll significantly decrease your blood pressure, and literally skyrockets your nitric oxide production. 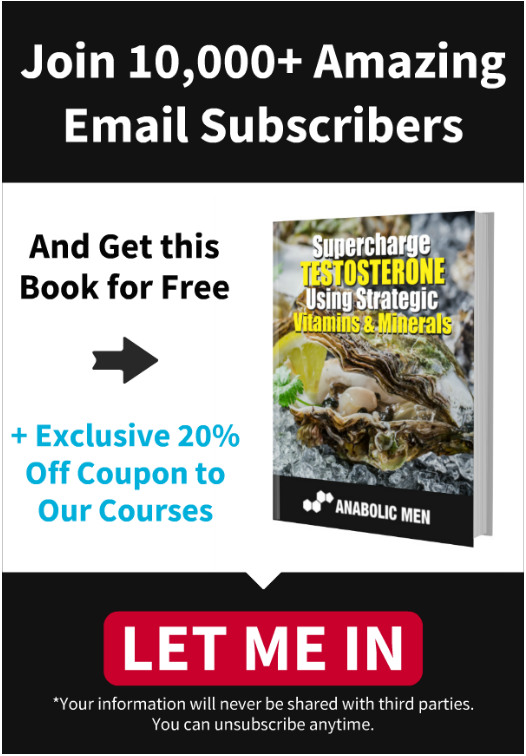 The info that I’m about to present has actually been studied with humans, and what’s even better is that both of the ‘items’ used with this trick (garlic and vitamin C) are also known for their ability to decrease cortisol levels and to increase testosterone levels. So by doing this little inexpensive trick, you’re doing multiple great things for your body simultaneously. It’s a well-researched fact that vitamin C is good for your arteries, and it’s also seen in multiple studies that garlic drops blood pressure levels quite nicely in human studies. 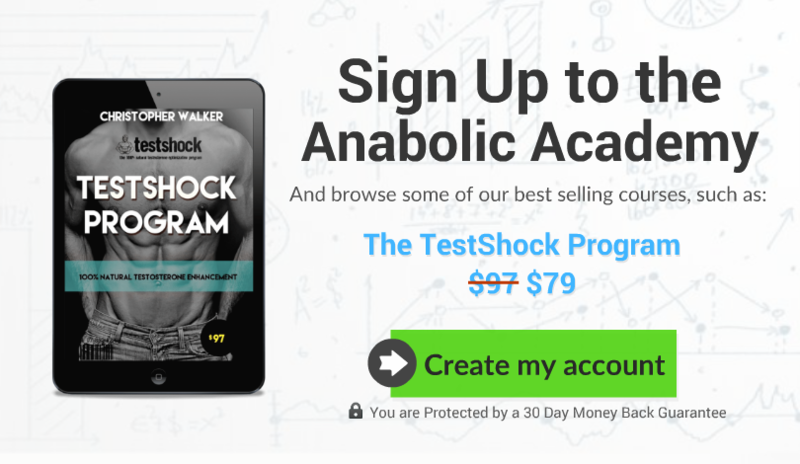 But what nobody seems to know, is that both of them in combination will skyrocket your nitric oxide production, and decrease blood pressure much more efficiently than any drug for such purpose. Needless to say that this trick is also 100% natural and side-effect free. The researchers in the Pharmaceutical Research Institute at Albany College of Pharmacy found this out in their human study. Adam Mousa and his team of researchers had a group of men and women with high blood pressure. They administered 2 grams of vitamin C (Ester C in particular) and 4 garlic tablets (containing 6 mg of allicin and 13.2 mg of alliin) daily to their patients and examined their blood pressure levels for the next 10 days. Mousa and his crew also examined how the combination of vitamin C and garlic would impact endothelial nitric oxide output. The endothelial nitric oxide output actually increased by a staggering 200%. On average the systolic blood pressure dropped from 142 mm to 115 mm. Diastolic Blood pressure decreased from 92 mm to 77 mm on average. What the numbers above mean in human terms, is that after you take 2 grams of vitamin C along with a hefty dose of raw garlic, you will increase your overall blood flow in the body by a huge number, which means that not only will your whole body operate much more efficiently, your heart health will also improve drastically. 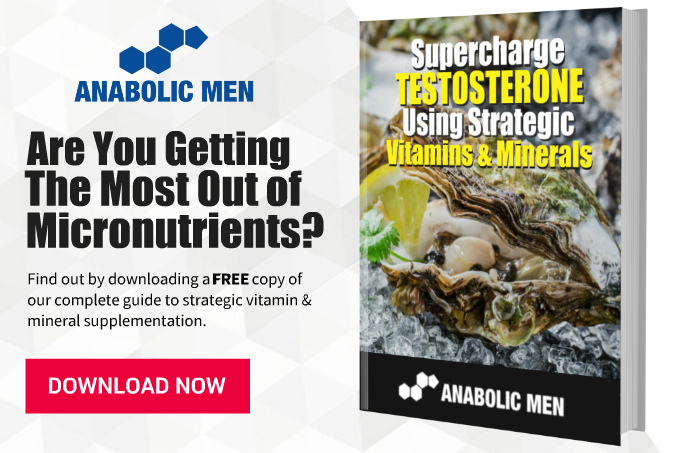 Your erection quality will most likely improve significantly, due to the fact that your blood pressure decreases, nitric oxide levels skyrocket and also adding in the fact that both of those two will also boost your testosterone levels quite nicely. So without a doubt, this is one of those ‘men’s health body hacks’ that every guy should experiment with. 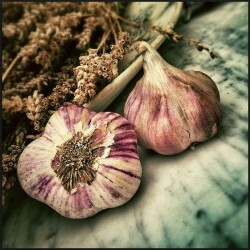 Instead of wasting your money on blood pressure drugs or ‘heart health’ supplements, try this inexpensive trick of garlic + vitamin C.
I’ll bet that you’re going to be surprised by the outcome. At least the science is on your side with this one.